Thank you iHerb for sponsoring this post on My Beauty Bunny about cruelty free DIY recipes for acne and acne scars! 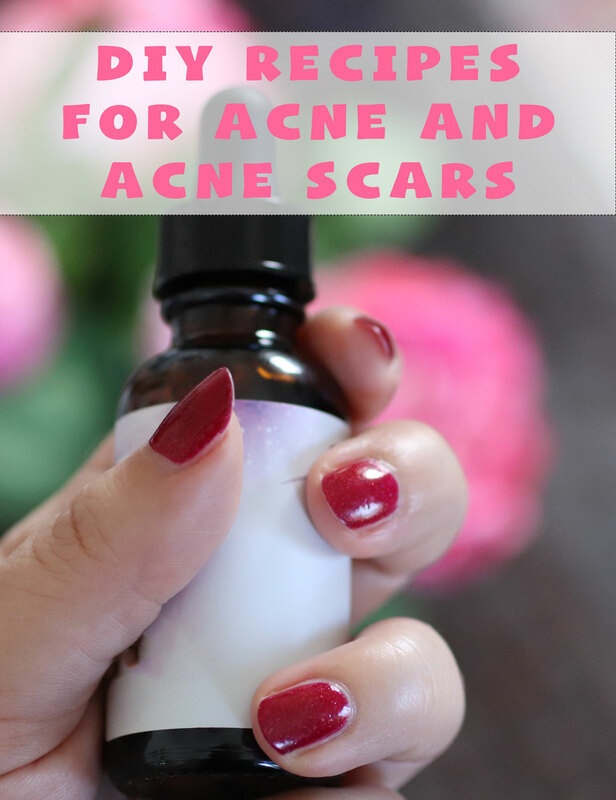 Why would you want DIY recipes for acne and acne scars? Isn’t store-bought better? I used to think that way. As someone who has battled acne for most of my life, I can tell you that sometimes simple really is better. A lot of those acne creams you see online and in stores are full of ingredients that will actually clog your pores even more. They have very convincing packaging, testimonials, and they promise to get rid of your pimples in a flash, but a lot of them are still putting pore-clogging and irritating ingredients in their formulas. That’s not to say there aren’t amazing acne products out there, but why not give simple ingredients a try, and see how your skin reacts? I have been experimenting with essential oils, aloe vera, witch hazel and hemp oil for acne. I am using primarily Aura Cacia products from iHerb.com. I talk about iHerb all the time because they are really one of my all-time favorite retailers. 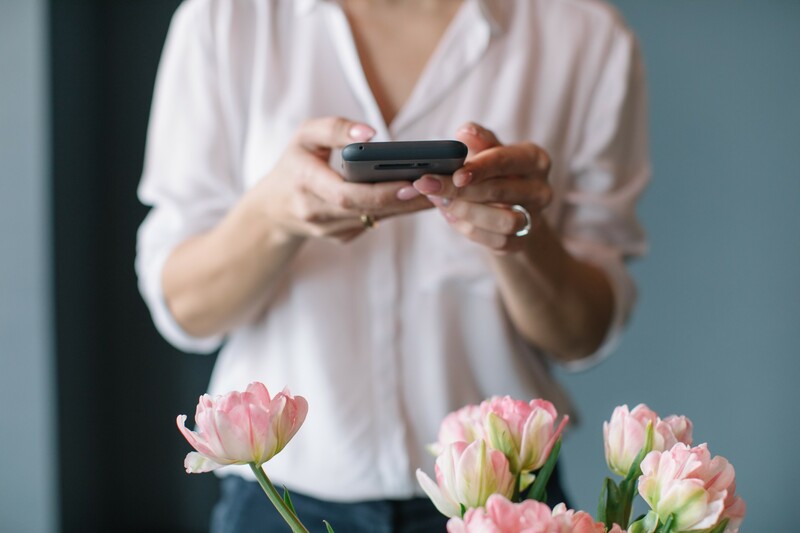 They have a huge selection (over 30,000 products), their prices rival the big online retailers (I won’t name names, but you know who I’m talking about), they ship to a bajillion and one countries (okay 150 – but that’s close to a bajillion and one right? 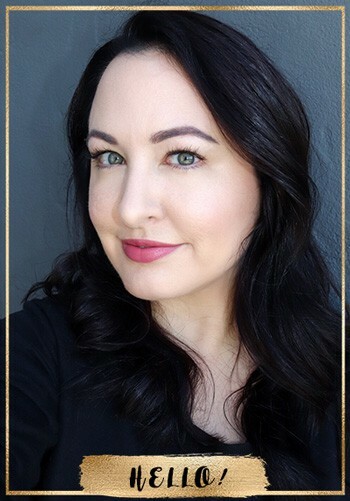 ), their customer service is LEGIT top notch, and they have a cool rewards system (so when you guys use my rewards links, I get store credit to buy more products to review on My Beauty Bunny!). So, I did some shopping at iHerb, and I have been using these Aura Cacia essential oils for acne. I’m not a crafty type of girl, but I’m finding that it’s actually fun to concoct these little blends myself. 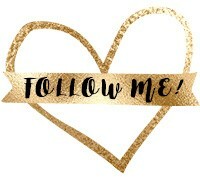 It’s so easy – seriously, if I can do it – anyone can do it! I did some online research, and some experimentation to create a few recipes that I think you will love. Hemp Oil for Acne and Acne Scars? I have been very scared of oils for some time now, but my combination skin NEEDS oil and it tends to get very dry if I test out any serious acne medications (benzoyl peroxide, salicylic acid, retinol, glycolic acid, etc.). I did some research and looked at the comedogenic score (how likely it is to clog pores) for each oil. I found this guide to be very helpful. The thing is, each oil has a comedogenic rating, BUT you still have to test it on your own skin. Coconut oil is supposed to be the WORST for cystic acne (even though it has antibacterial properties), but some people tolerate it just fine. So you really have to just try things and see how your skin reacts. Give it at least a few weeks though – if you try something and break out the next day, there’s a good chance that zit was already waiting to come out and has nothing to do with your new skincare regimen! I decided to go with Aura Cacia hemp seed oil because it has a comedogenic rating of ZERO, and it’s supposed to be very healing, and can actually balance oil production. It’s high in linoleic acid and lower in linolenic acid, which is supposed to be a good combo for acne and combination/oily skin. 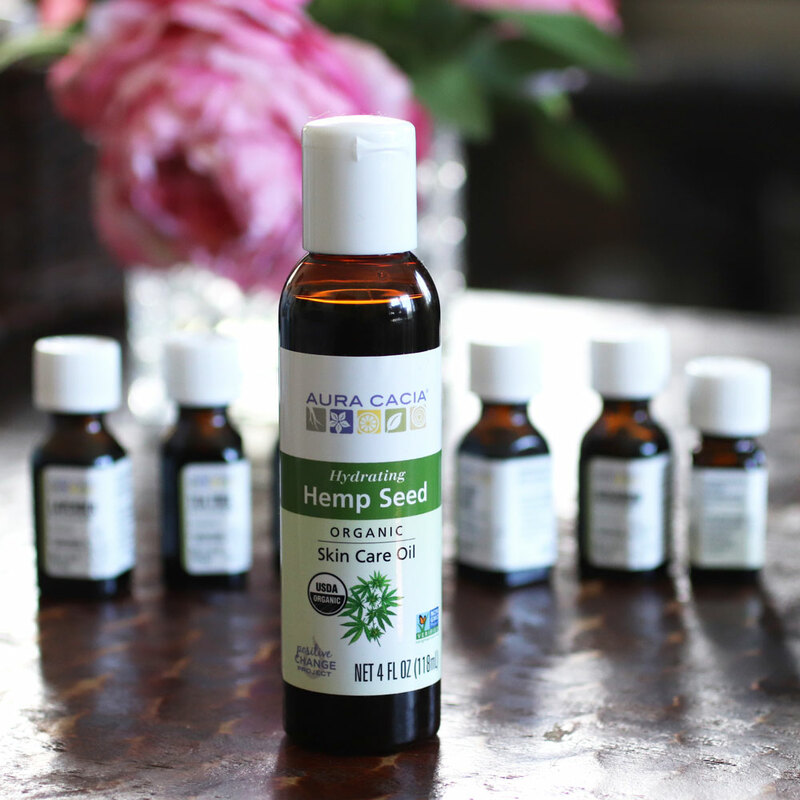 In addition to the hemp oil, I have been using Aura Cacia essential oils that help with several things: inflammation, oil production, bacteria, and scarring. I created a pretty fancy cocktail with all of these amazing essential oils, but you can also choose a few, or even just one at a time. Let me tell you about each one, so you can pick the ones that are right for you. 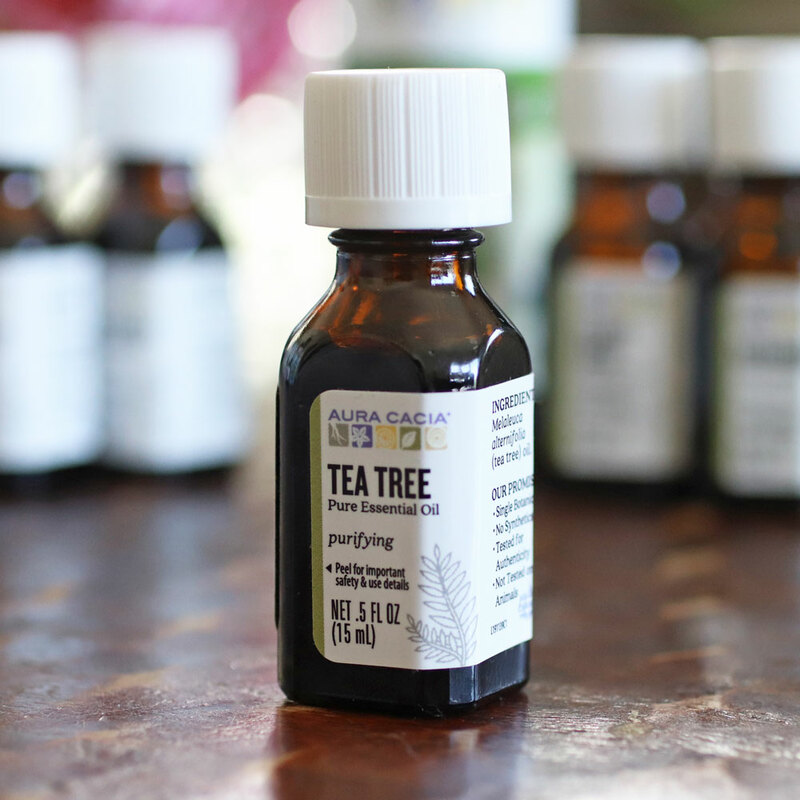 Tea Tree Oil for Acne – This is the one EVERYONE and their mother already knows about, so I don’t think I need to say a whole lot. 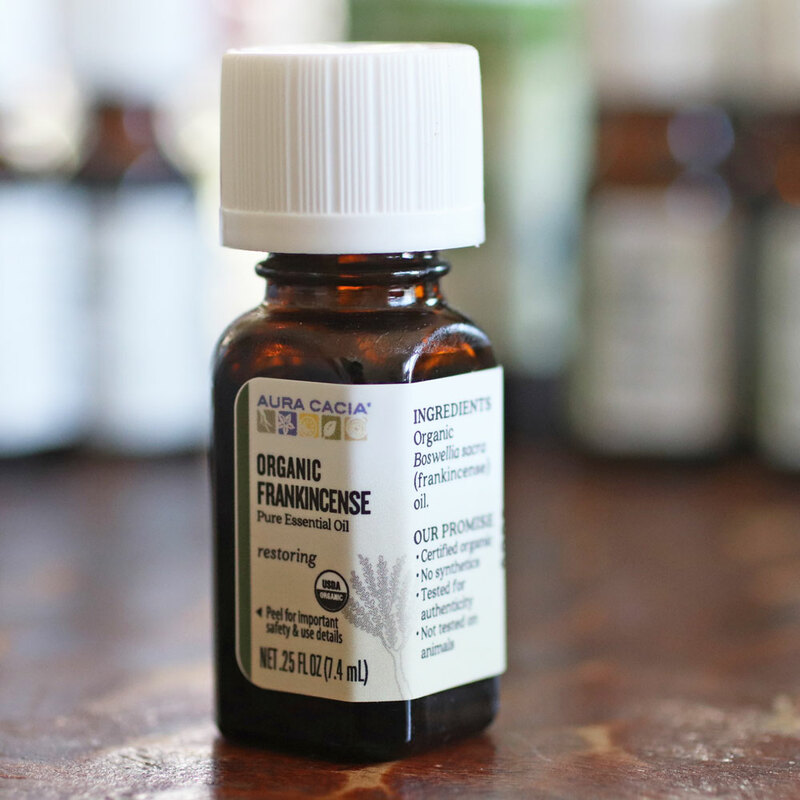 It is a tried and true essential oil that is antimicrobial, antifungal and antiseptic. It can be harsh so I don’t advise applying it directly to your skin if you’re sensitive. Make sure to use a carrier oil or dilute in some way. 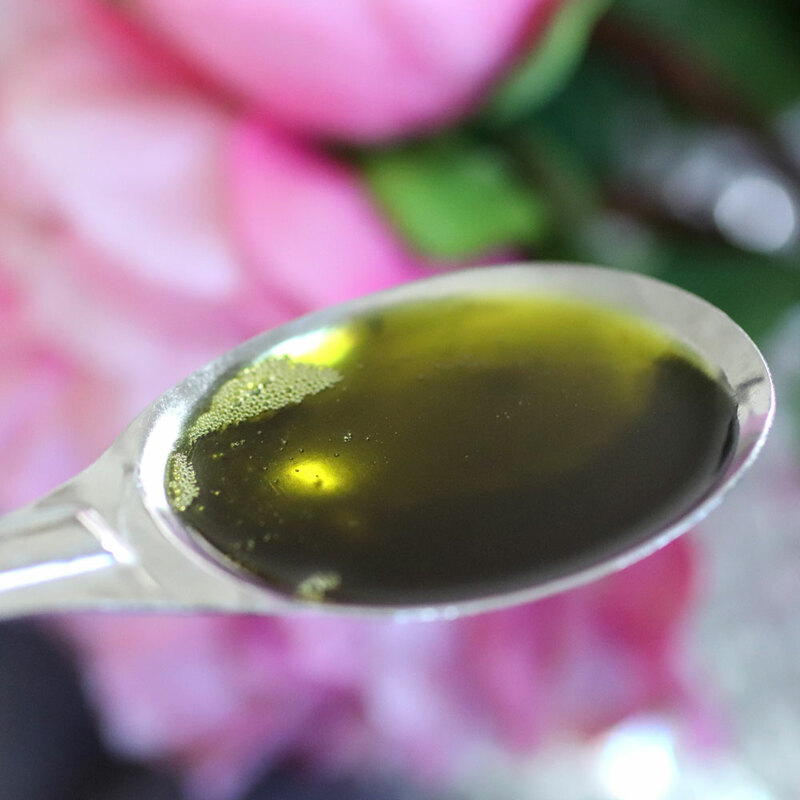 Frankincense Oil for Acne Scars – This essential oil is known for healing skin, and particularly acne scars and dark spots. It has astringent qualities as well which can help shrink pores. Use a carrier oil and don’t apply directly to your skin or you could over-dry it out. Note: if you have REALLY deep pock marks or ice pick scars, please know that essential oils won’t help. You’ll need to see a dermatologist about lasers or other treatments. 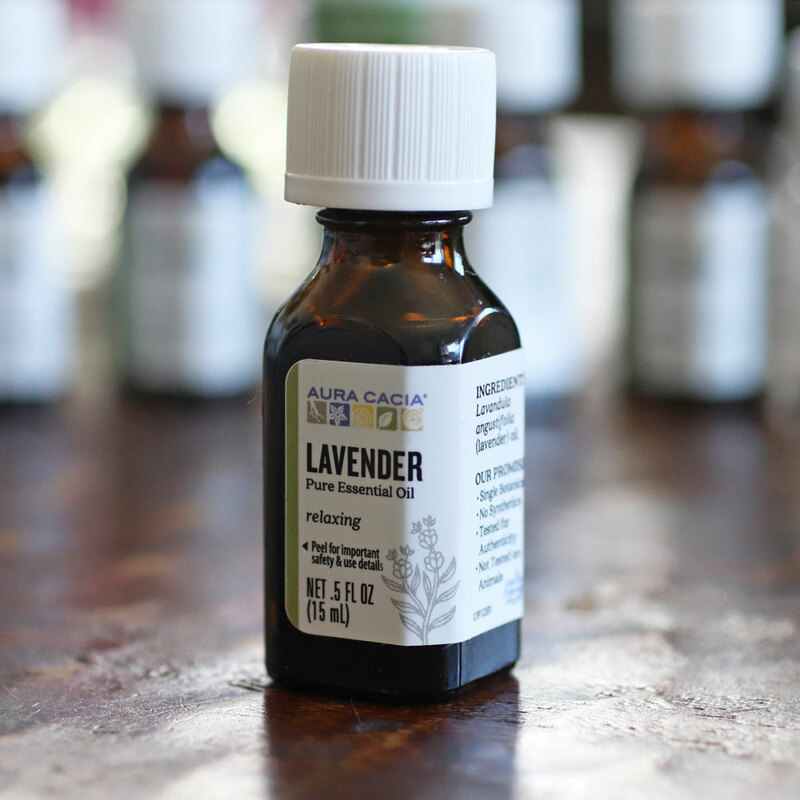 Lavender Oil for Acne and Acne Scars – Lavender oil not only makes your DIY acne recipes smell amazing, it actually can help heal and calm your skin, and it has antibacterial properties! 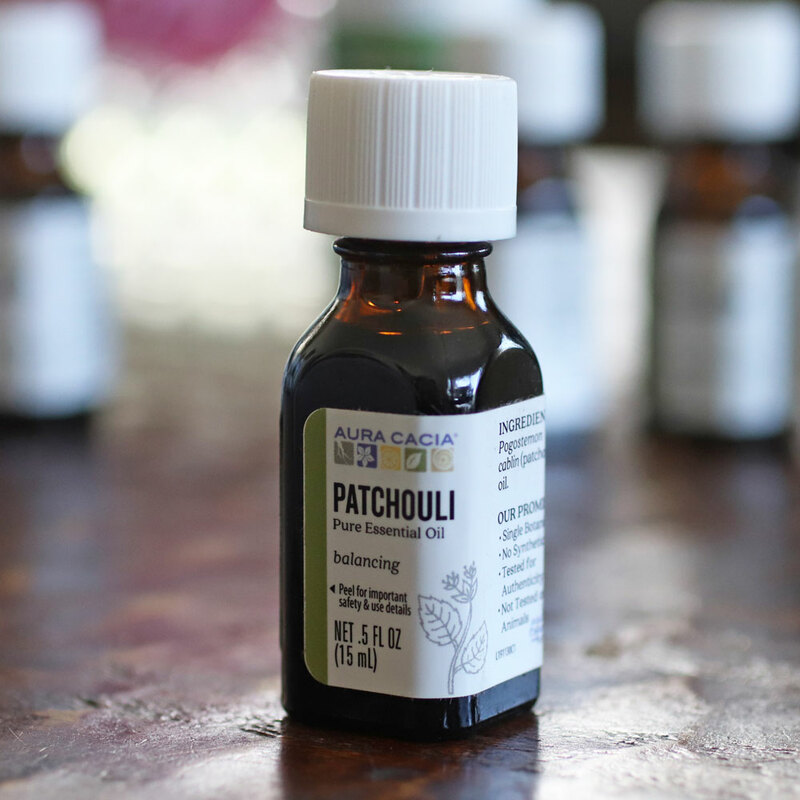 Patchouli Oil for Acne – This earthy scent may not be for everyone, but I personally love it! Even if you don’t love it, remember we’re only using a small amount, and we’re not creating perfume here – we’re creating acne-busting skincare products! Patchouli is known to have cell-rejuvenating properties, as well as oil-balancing, inflammation-reducing and anti-fungal actions. 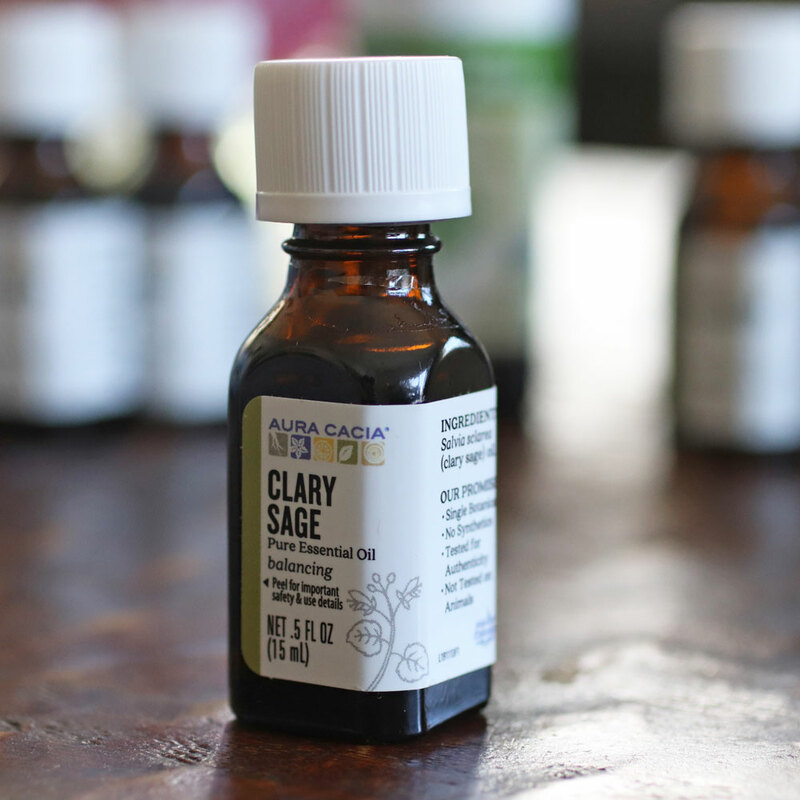 Clary Sage Oil for Acne – Clary Sage is known for relieving inflammation, helping your skin to heal, balancing oil production and preventing the spread of bacteria. 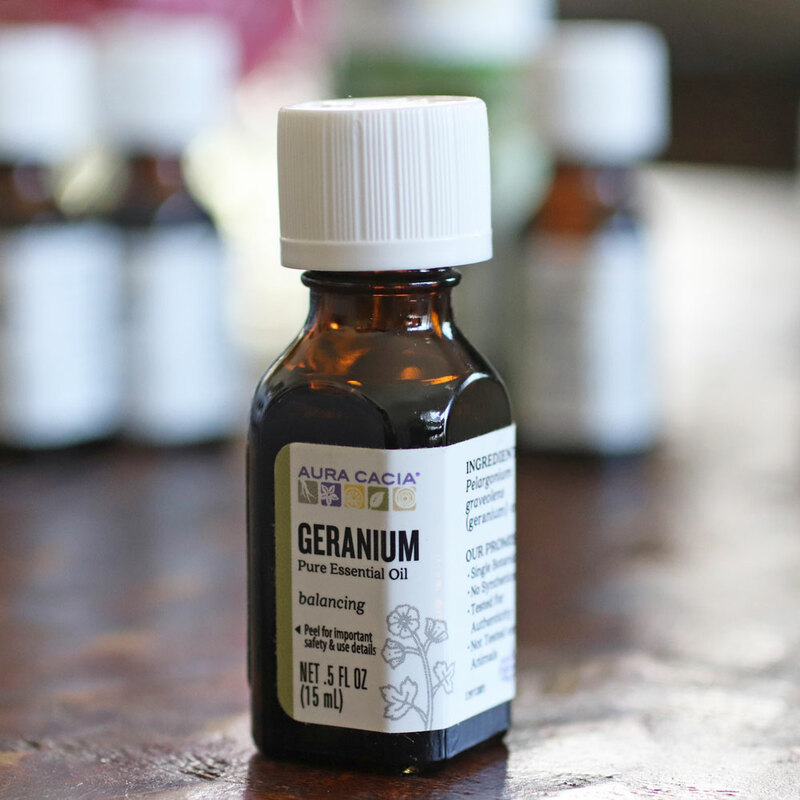 Geranium Oil for Acne and Acne Scars – Like tea tree oil, geranium oil is antibacterial, anti-fungal and antiseptic. It can also balance sebum production, heal scars and lighten spots. Now let’s get to the recipes! If you find that the scent is too strong with any of these, you can reduce the number of essential oil drops. I didn’t have any issue with these blends, and my skin is quite sensitive. BUT, if you have any irritation, stop using them. Try one essential oil (a couple of drops diluted in hemp oil, aloe vera or witch hazel) at a time until you discover which ones are irritating your skin. 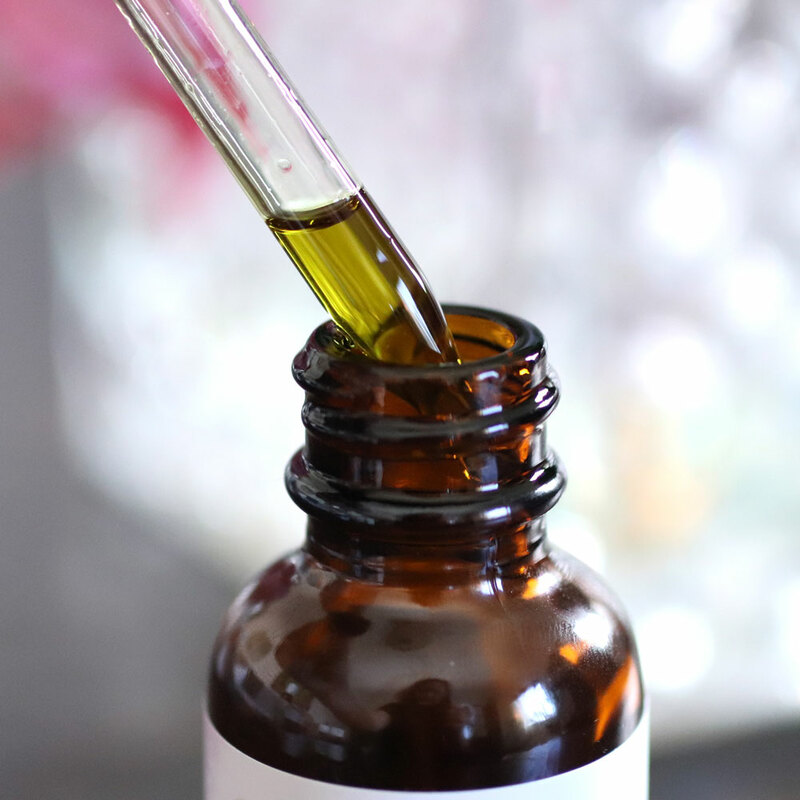 Mix all ingredients in a dark or amber-colored 1 oz dropper bottle (you may need a funnel for the hemp oil). To apply, add a 3-4 drops to your fingertips and dab onto the face in a patting and rolling motion. Shake well before each use. Keep in a cool, dark place, or even better, keep in the fridge so it will last even longer. 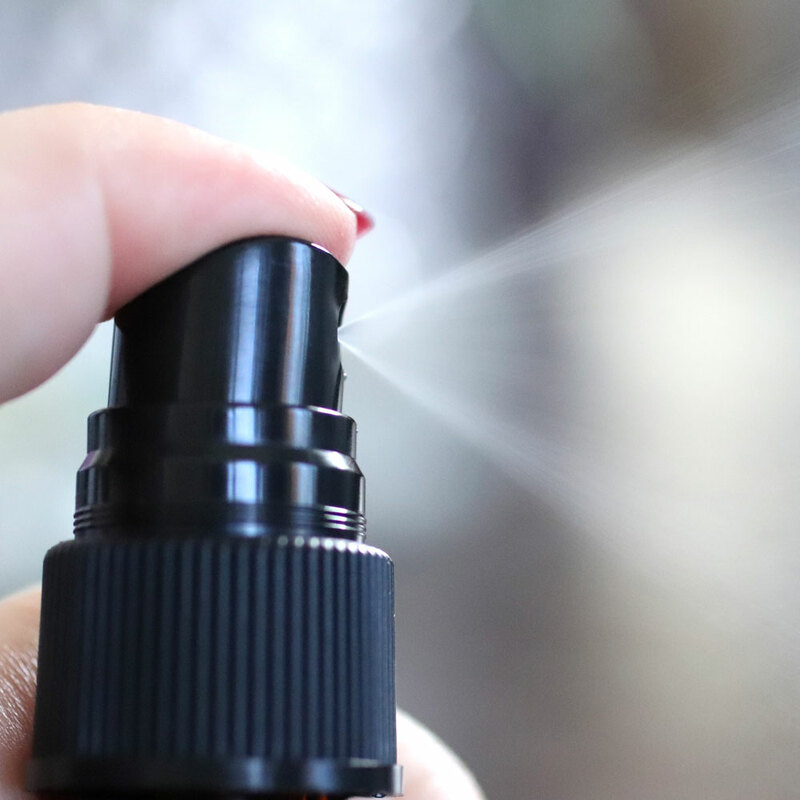 Mix all ingredients in a dark or amber-colored 2 oz spray bottle (you may need a funnel for the witch hazel). To keep the mixture bacteria-free, remember not to add water. To apply, spritz directly onto your face or onto a cotton ball. Use morning and night or as needed throughout the day. Shake well before each use. Keep in a cool, dark place, or even better, keep in the fridge so it will last even longer. Aloe vera is a wonderful, skin-healing ingredient, and a liquid version without any junky additives makes it a perfect essential oil carrier for all skin types. 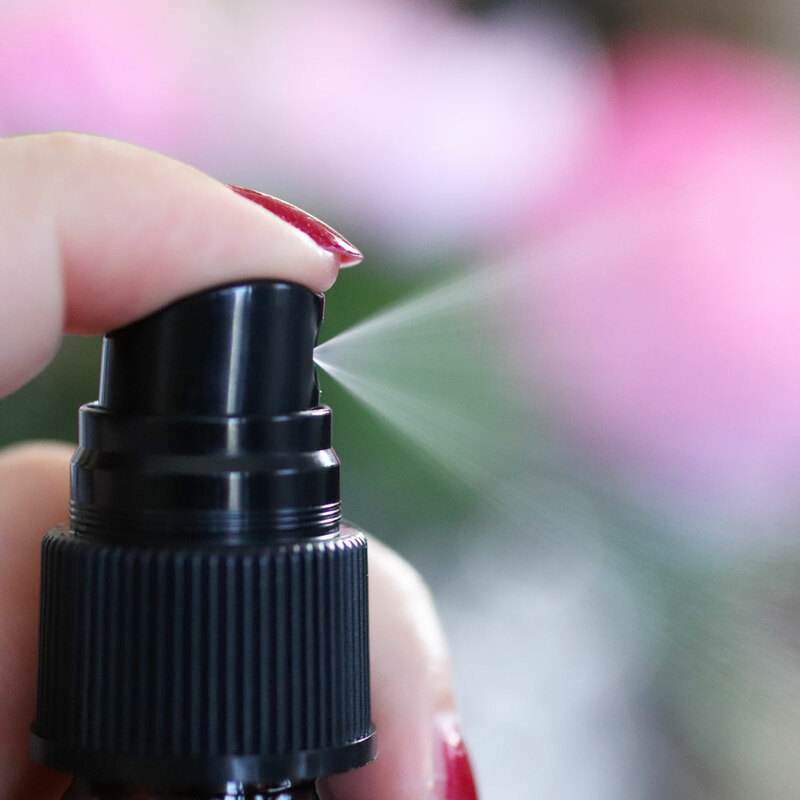 Blend these together (use a funnel for the aloe vera) into a 2 oz dark or amber colored spray bottle, and shake well before spritzing directly onto your face (or onto fingertips and then apply to your face). Want to try these DIY acne recipes for yourself? Head on over to iHerb and tell em Jen sent ya! Just kidding, but use my link to get a discount (for new and existing customers)! That’s so great that you’ve figured out some DIY skincare products that work. And you’re right, tea tree oil is the only one I had heard of and it really does work well for me too. I wish these had been around in the “old” days when breaking out was the worst. It’s good to know this for those in my life who ask for advice. These are great tips and info for those with acne. Great recipes! I’ve experimented with lavender, geranium (and helichrysum) for rosacea skincare. Thanks for this guide! I’m definitely going to look into getting some hemp oil. I’ve never really thought about going DIY for acne but these are some great tips! Oooo what an interesting read and very informative!